Boyteks Tekstil Sanayi ve Ticaret A.S.
Long-lasting freshness. 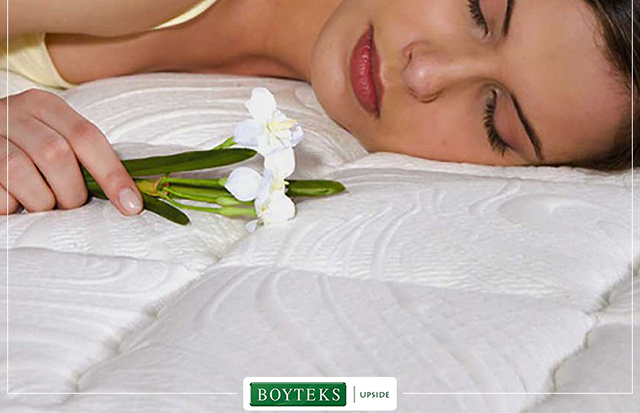 Boyteks and SANITIZED have found a solution for all your sleep needs. Experiences complete comfort and relaxation with the Sanitized® hygiene function. This advanced Swiss technology offers you total sleeping comfort and peace of mind due to the safe and effective reduction of bacteria, odor, mildew and dust mites.